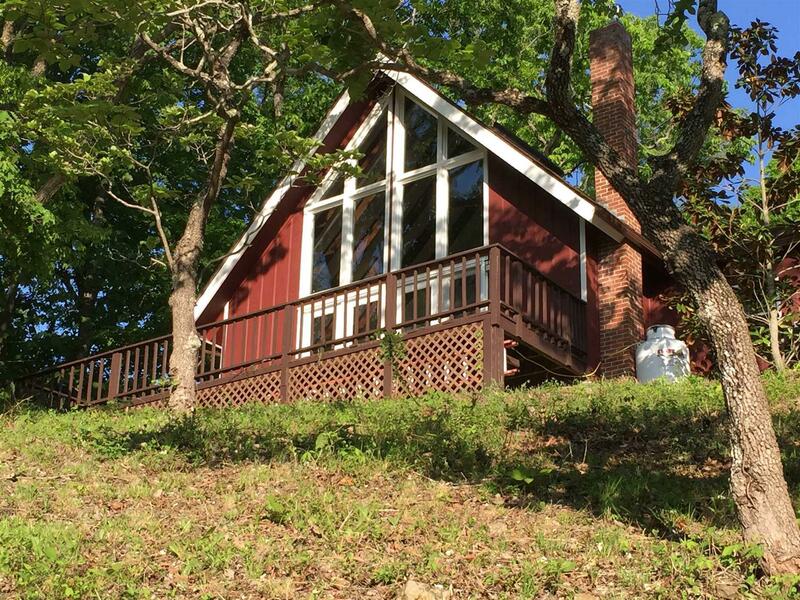 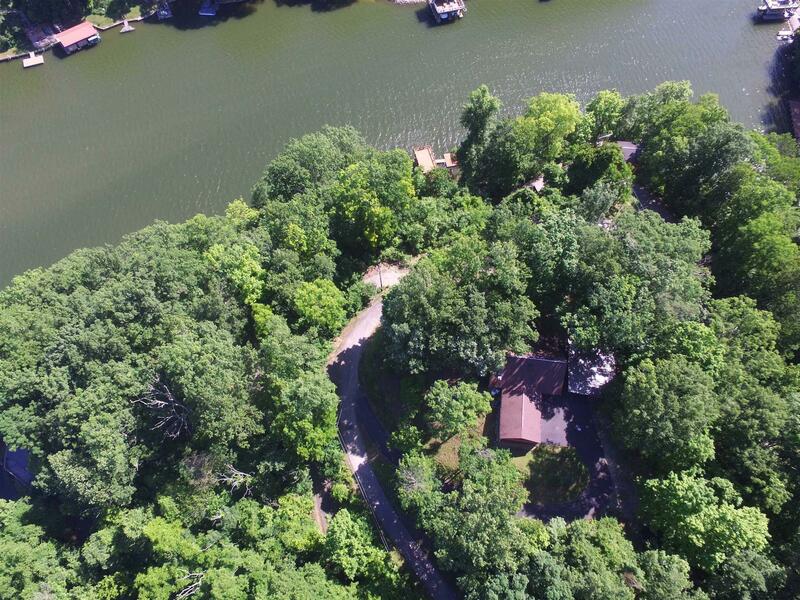 Enjoy living in this charming lake house in a secluded wooded setting. 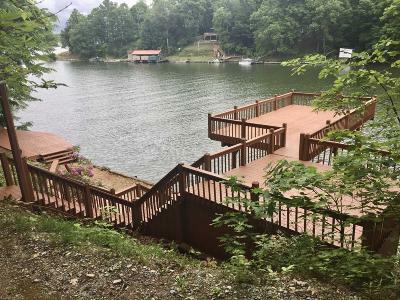 This property is perfect for family and social events on the lake and relaxing on the spacious sun deck above the dock. 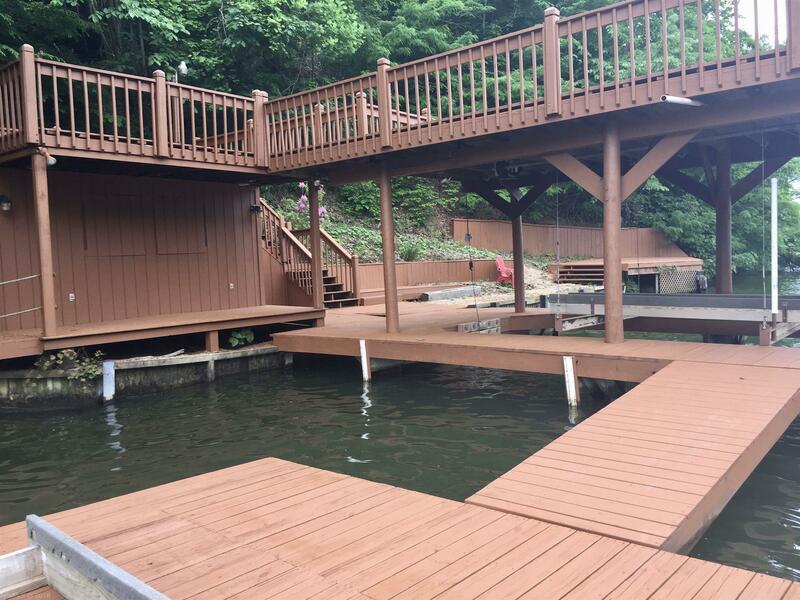 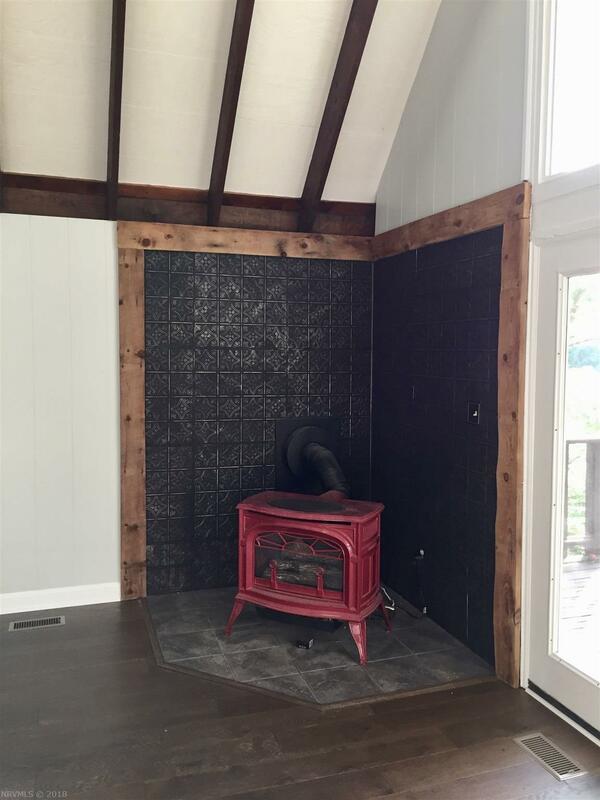 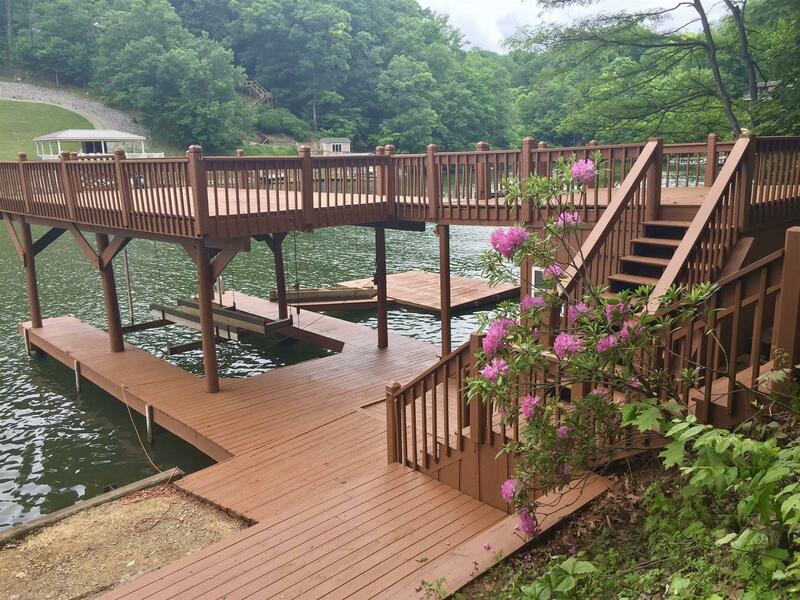 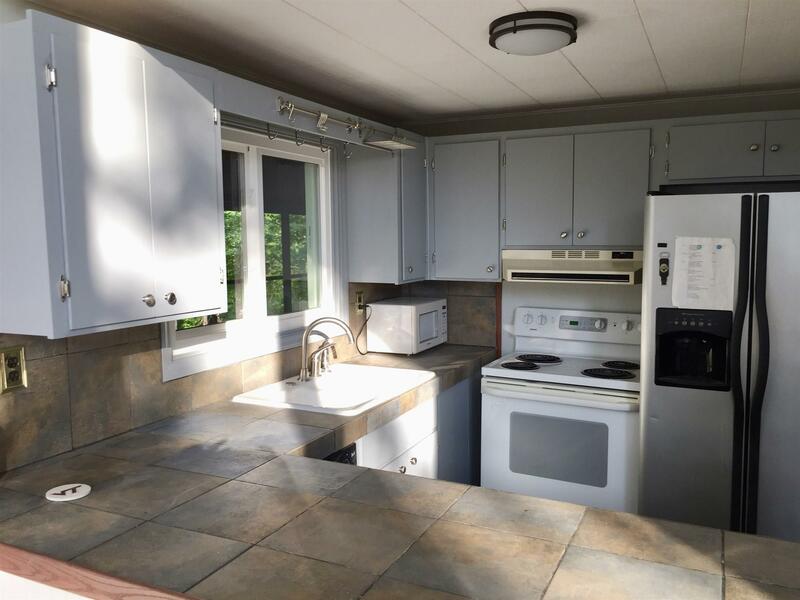 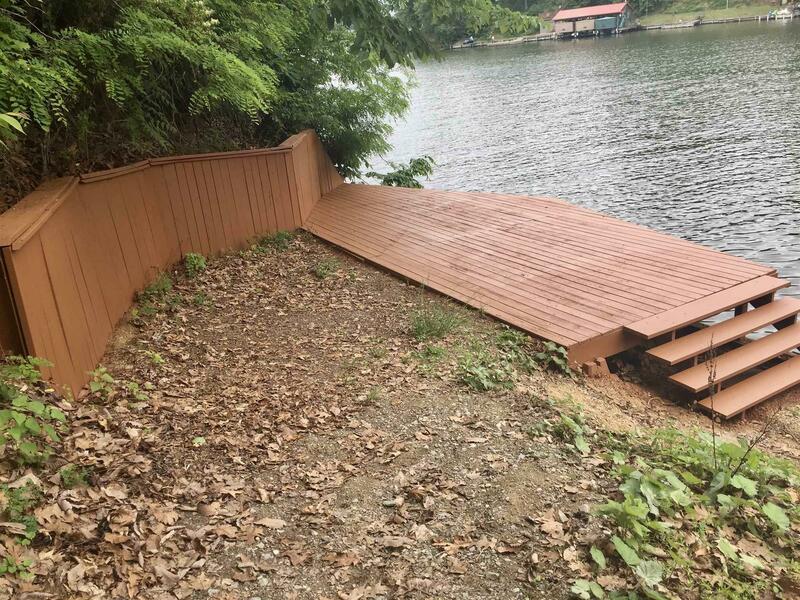 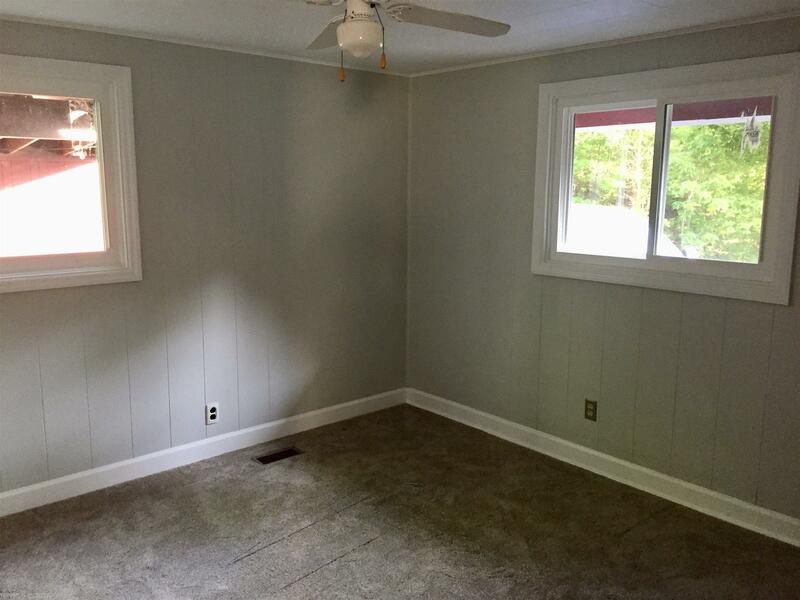 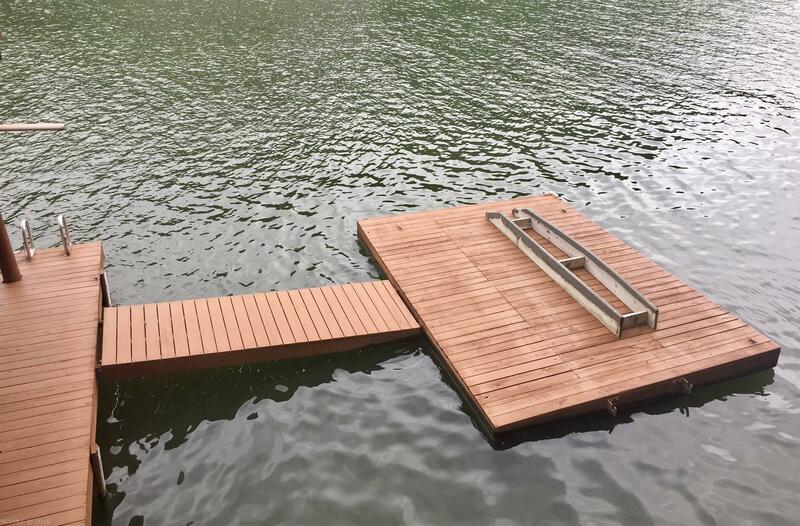 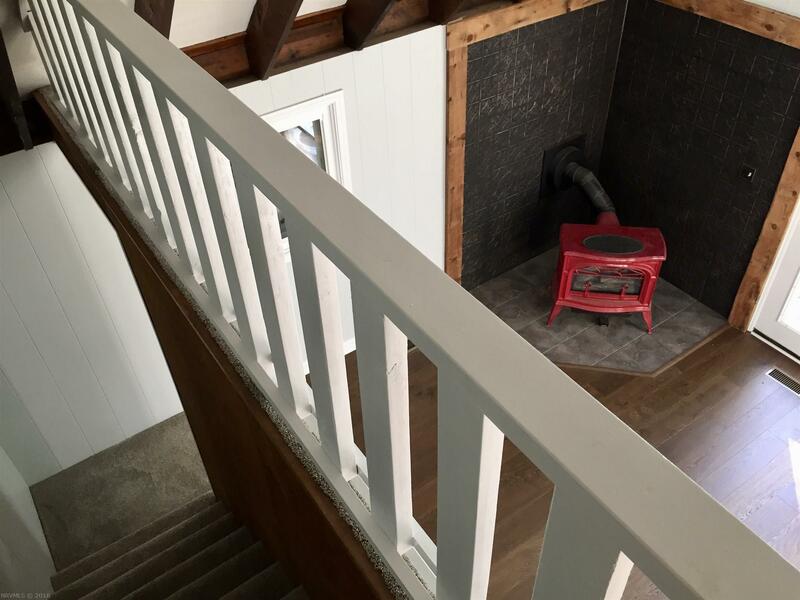 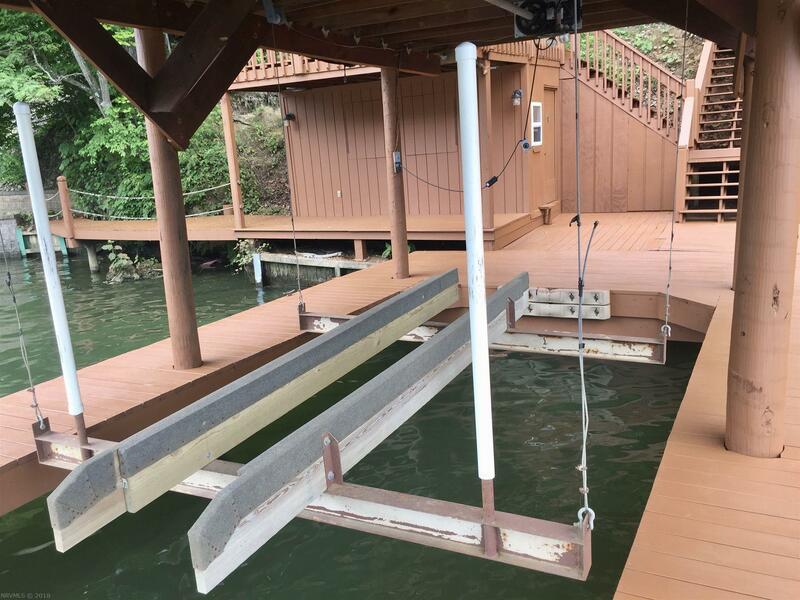 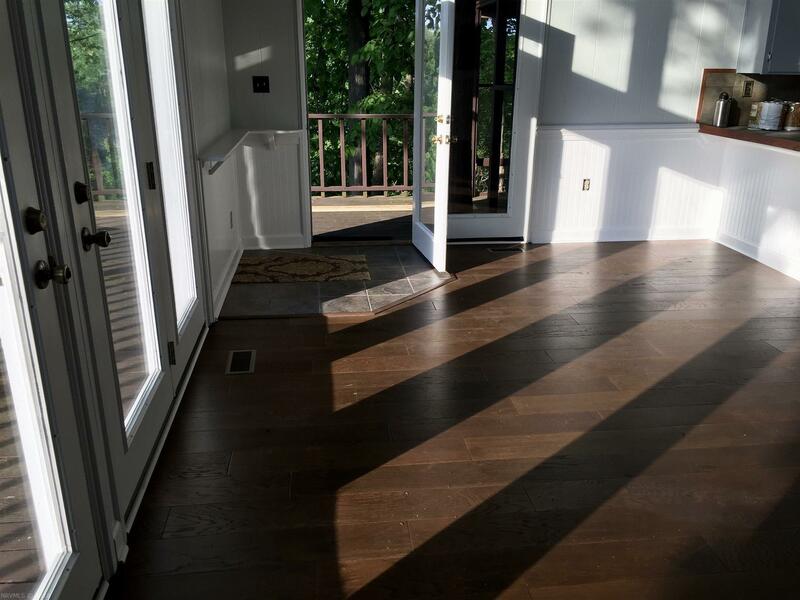 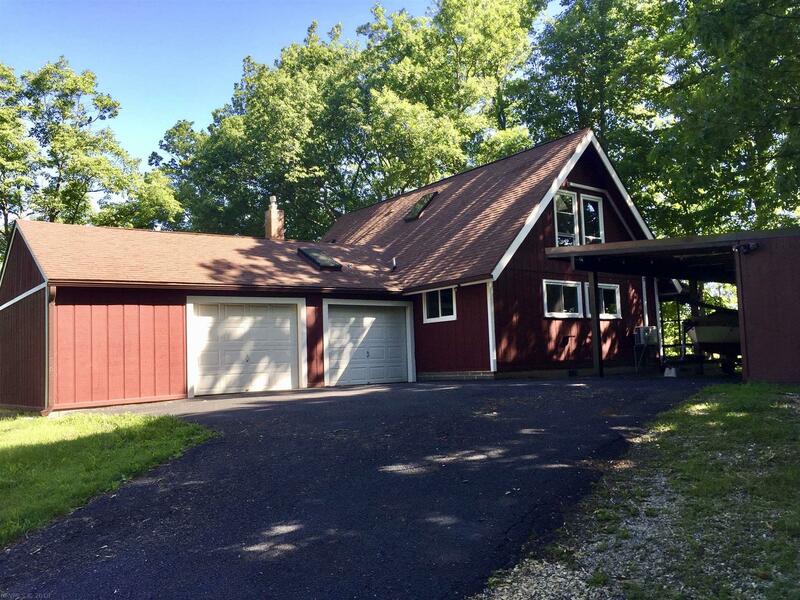 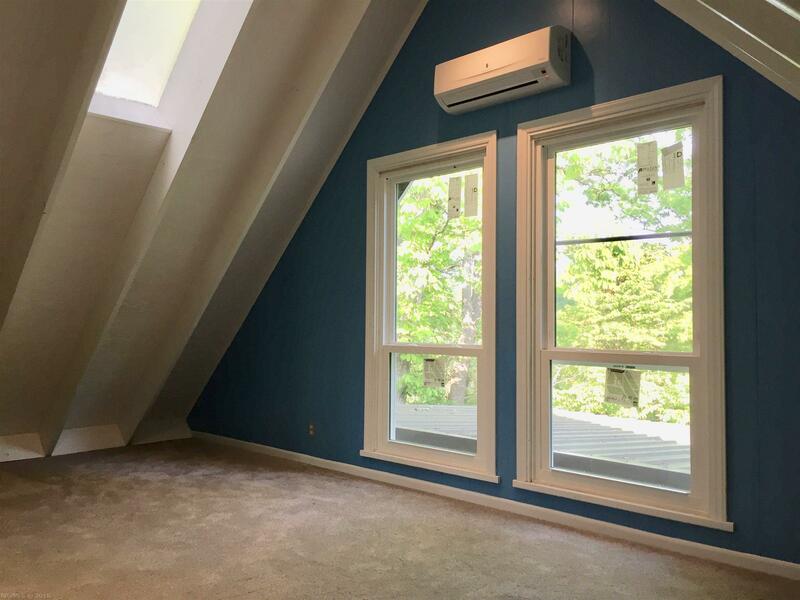 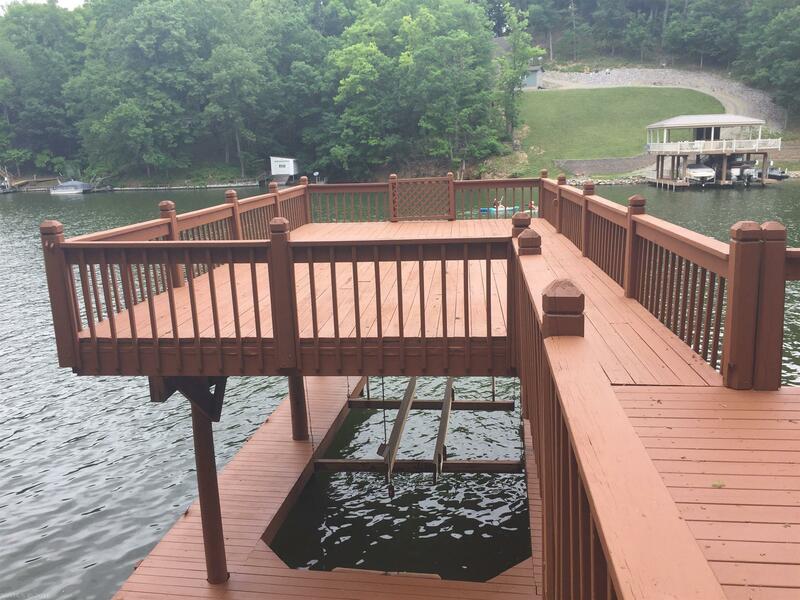 This property features a newly stained dock and boat lift for easy access in and out of the lake, new insulated windows, new hardwood floors and carpet, and new heat pumps. 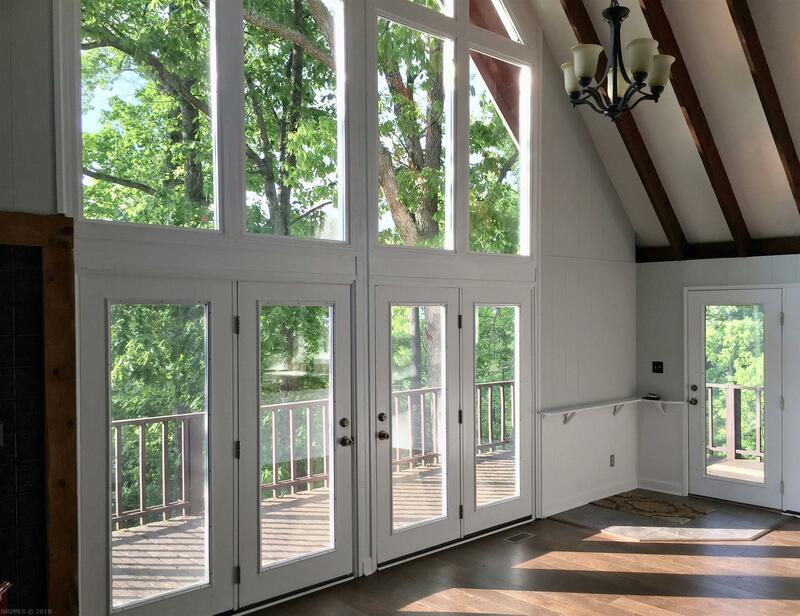 The wall of windows and vaulted ceilings in the living room creates a light and airy feeling in the home. 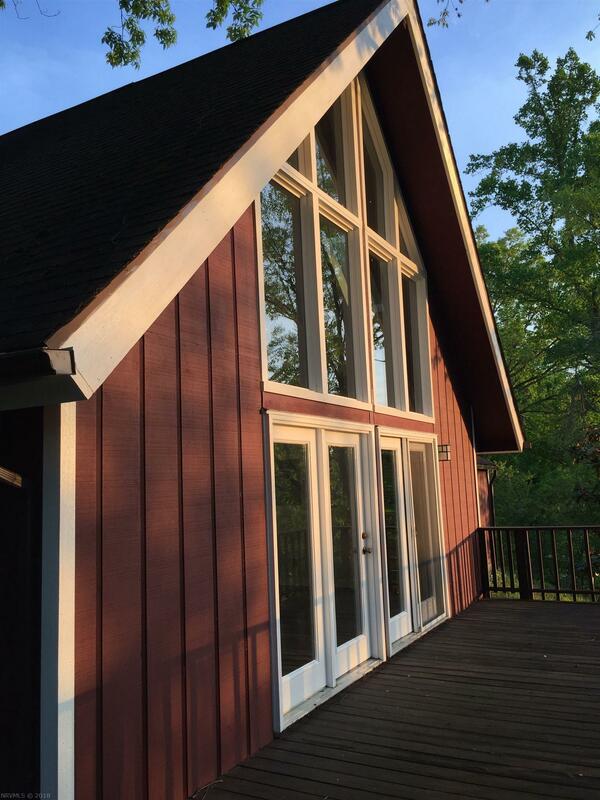 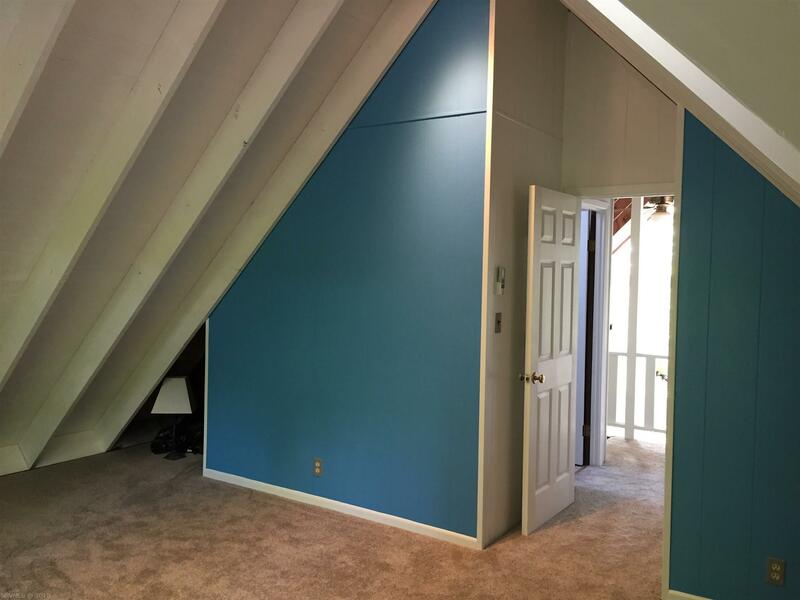 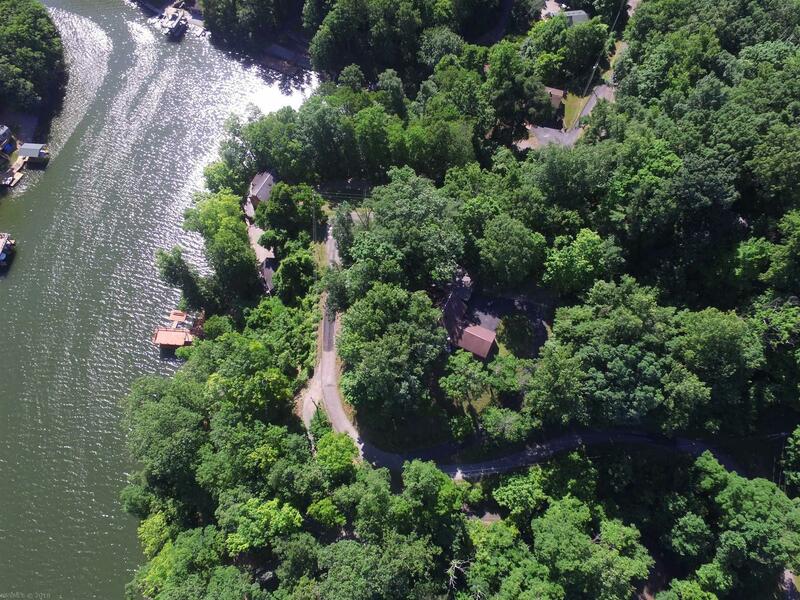 Easy access to I-81 for working professionals or weekend retreats. 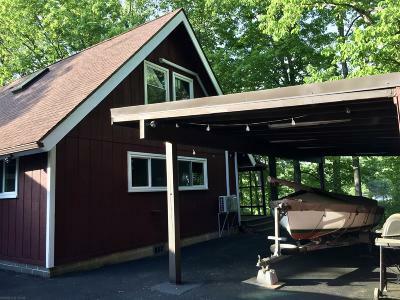 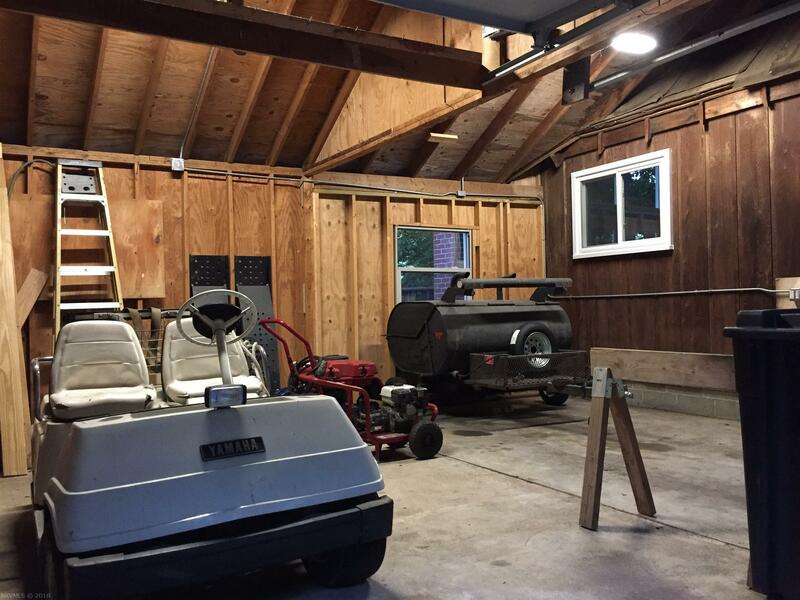 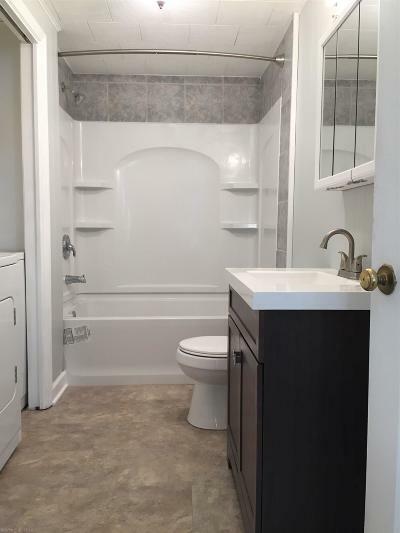 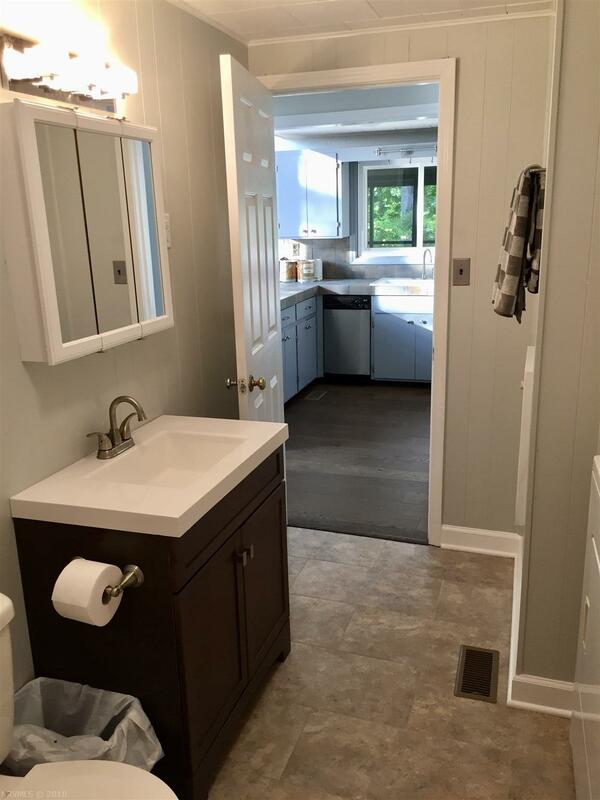 Ample parking for friends and storage for water toys with two car garage, detached workshop and carport and approximately 110 feet of shoreline! 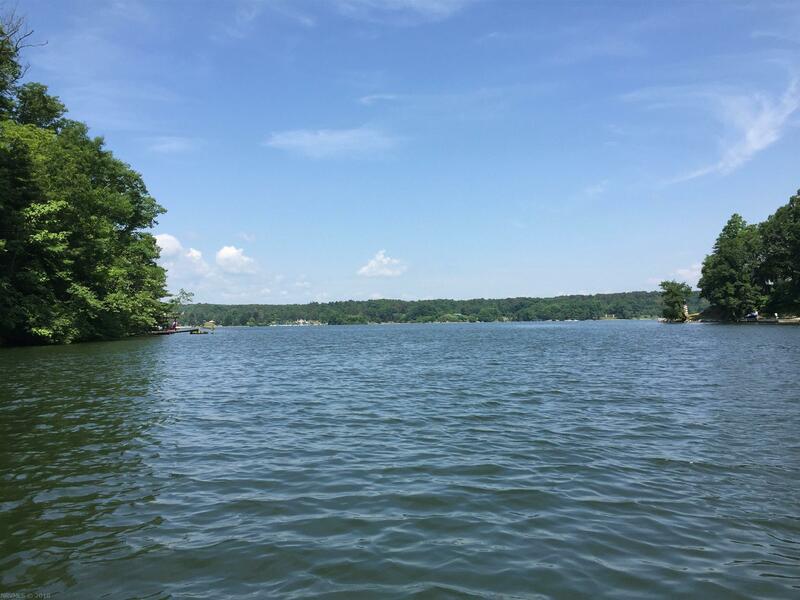 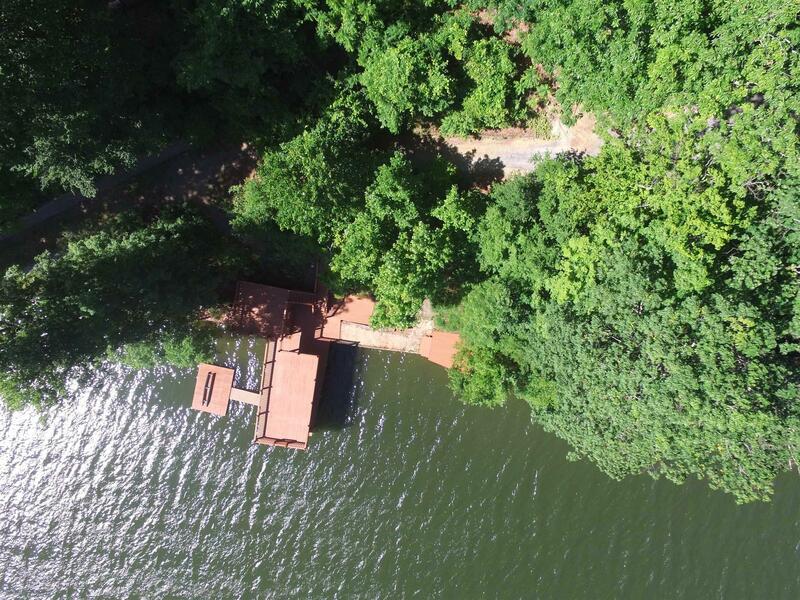 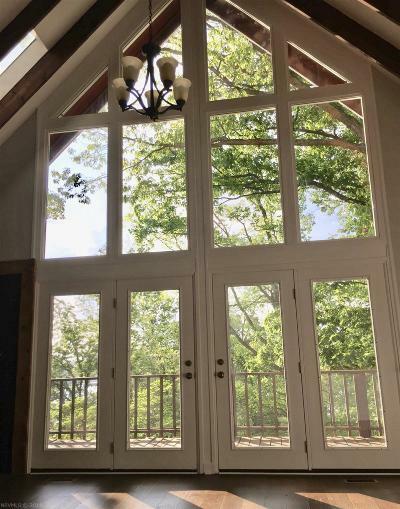 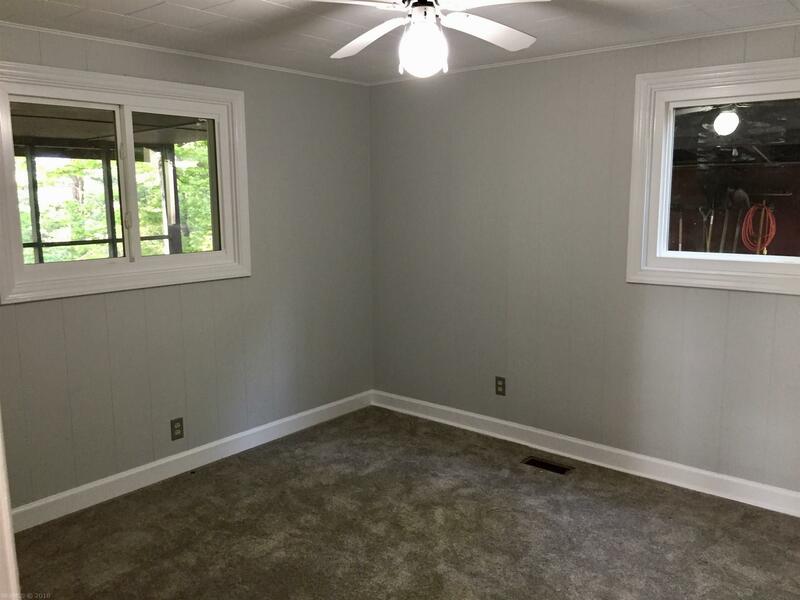 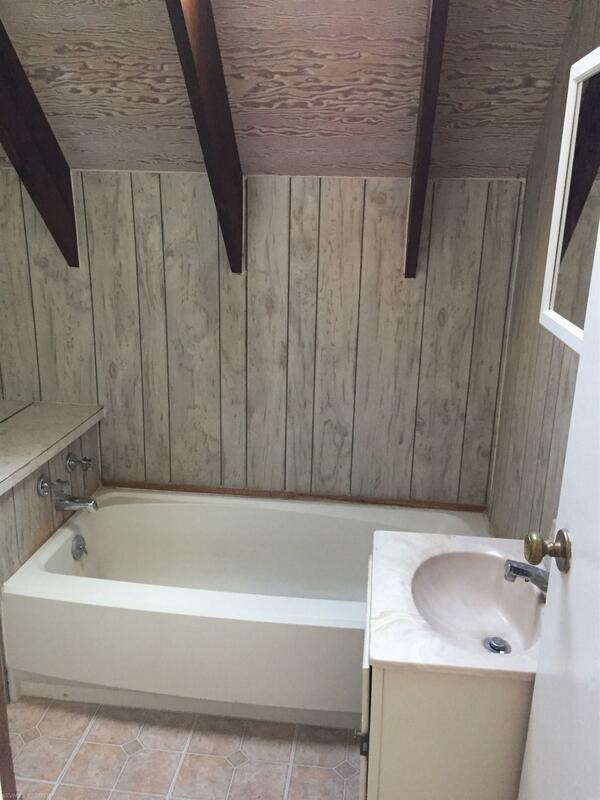 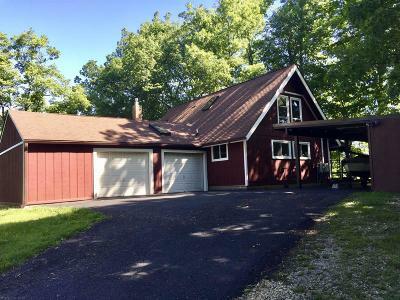 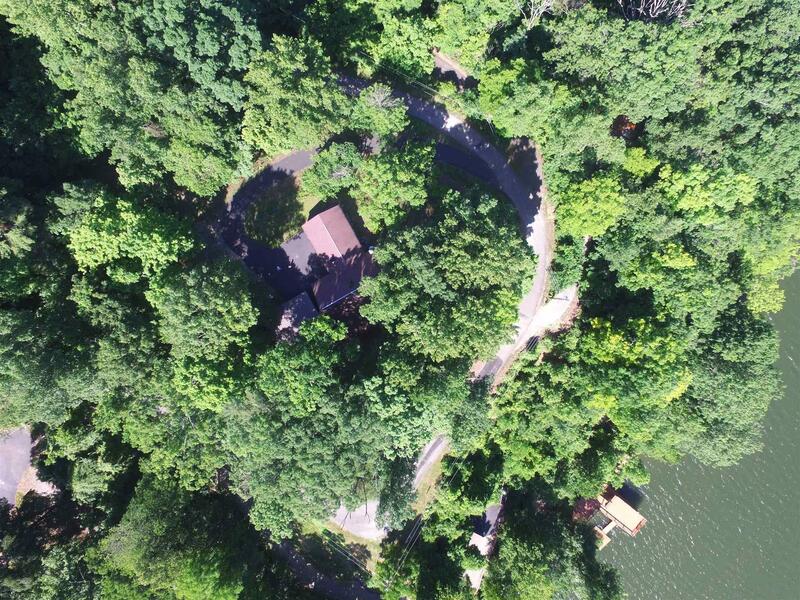 This unique property is all about Claytor lake!